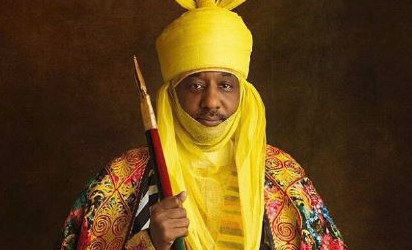 The Emir of Kano, Malam Muhammadu Sanusi ll, has sued Sheikh Bazallah Nasiru Kabara over alleged defamation of character. Bazallah, a son of a renowned Kano Islamic Scholar, late Sheikh Muhammad Nasir Kabara, was arraigned before a Senior Magistrate Court sitting at No Man’s Land Kano yesterday on a three-count charge of inciting disturbance, defamation of character/insult and attempt to breach peace. 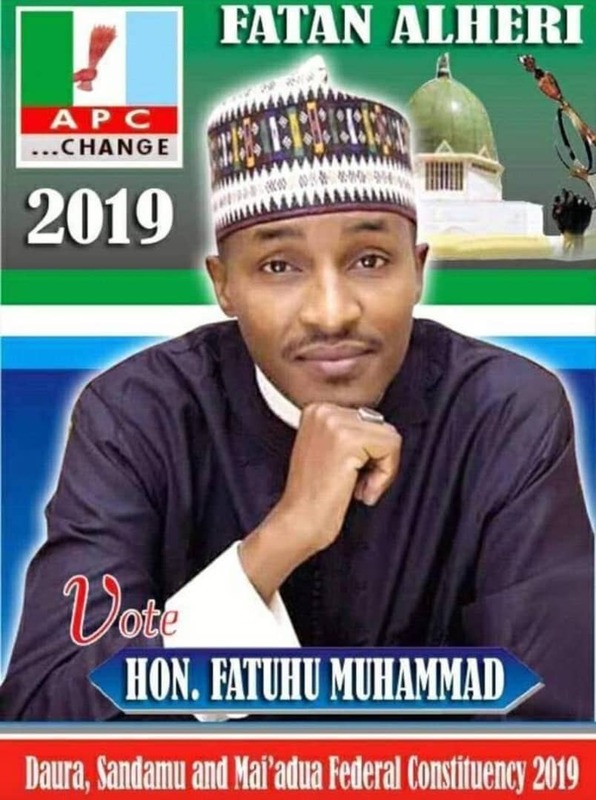 The accused, according to the police’s First Information Report (FIR), defamed the personality of the emir while addressing his followers at Goron Dutse quarters on April 28, 2017. Thereafter, the emir petitioned Kano State Police Commissioner, Rabi’u Yusuf, demanding for justice, hence, the police arraigned the accused on three-count charge. When the charges were read to the accused, he pleaded not guilty and the prosecution counsel, Inspector Haziel Ledapwa, sought for a new date on the grounds that police had not completed its investigation. Counsel to the accused, Barrister Hassan Dikko, who did not object to the application, however, applied for his client’s bail. The presiding judge, Senior Magistrate Hassan Ahmad, granted the accused bail in the sum of N1m with two reliable sureties in like sum. One of the sureties, the magistrate ruled, must be a federal director, while the other one must be a state director in the civil service. The magistrate adjourned the case till June 6 for hearing.